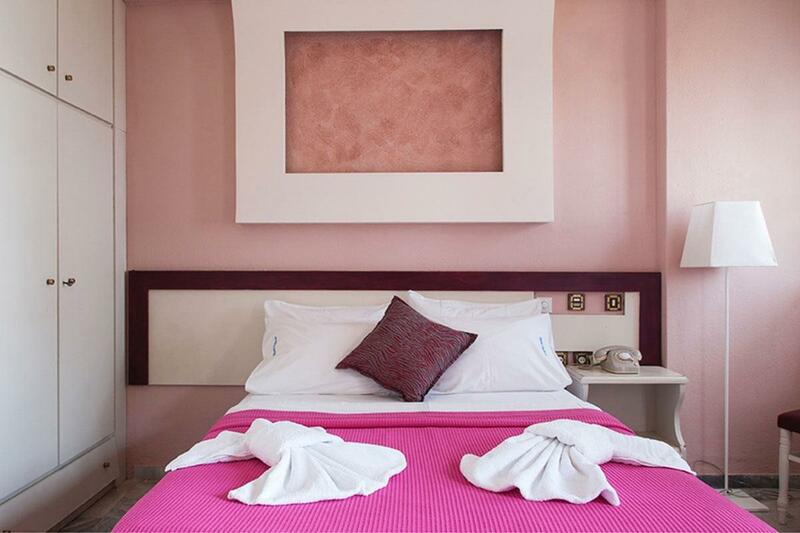 Hotel Zefiros is situated only 50m from the seaside of the beach of Agios Ioannis Pelion, and opposite the free municipality parking area. 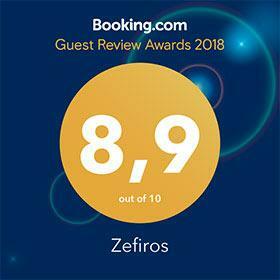 Thanks to its unique location Zefiros Hotel with its exceptional 43 rooms offers a breathtaking view of the Aegean Sea and a wonderful view of Centaurus Mountain. 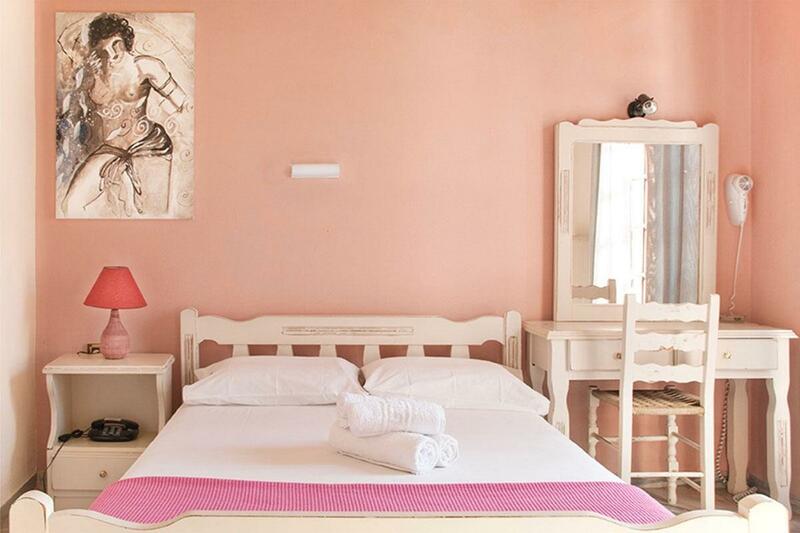 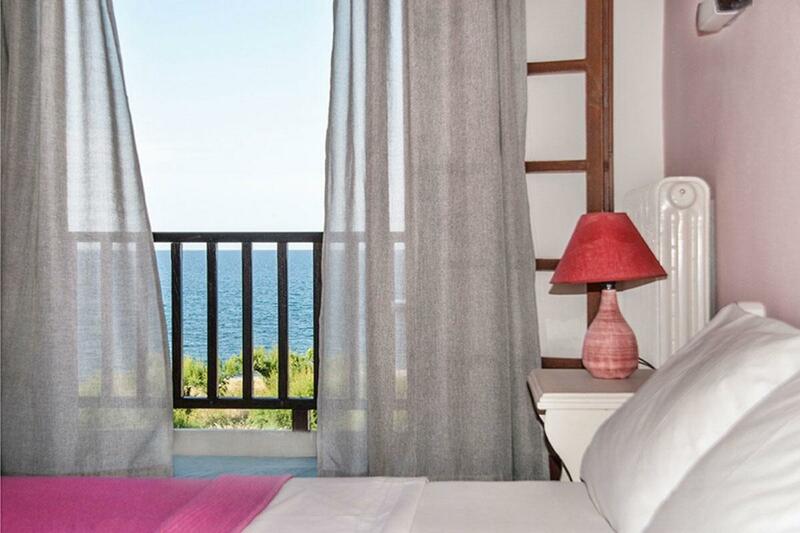 The rooms are decorated with white finish furnishing and lively colours, equipped with fridge, TV, Air conditioning, Central heating, bathroom, hair dryer, wireless internet and some with fully equipped kitchen. 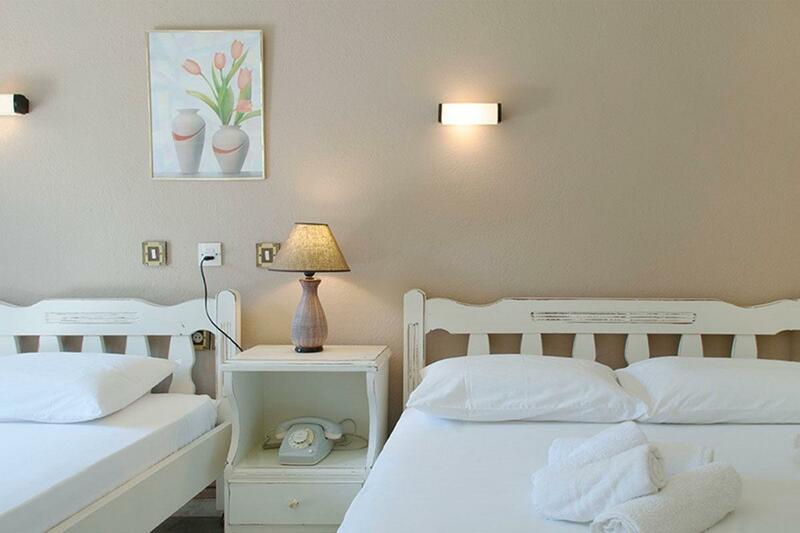 Hotel Zefiros interior is characterized by its lovely lounge with a cozy fireplace and a spacious breakfast hall. 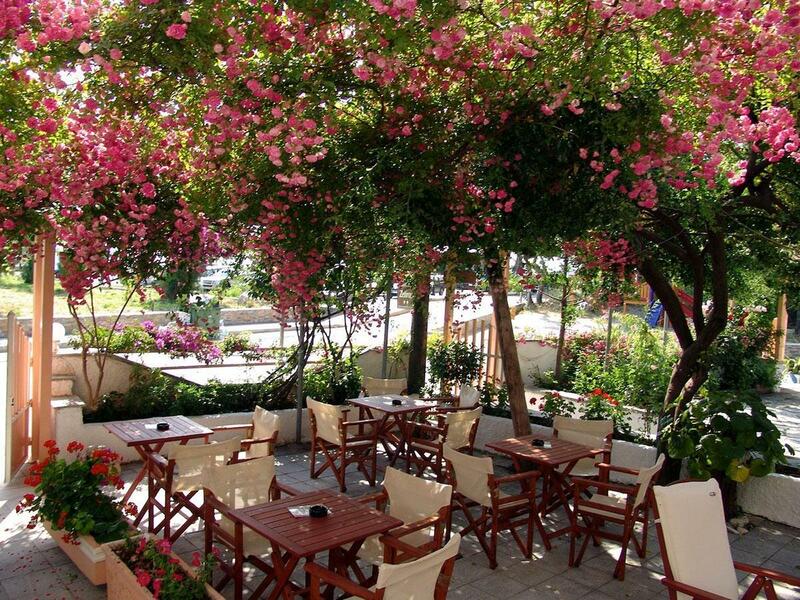 Hotel’s snack bar is located in a colorful garden, surrounded by local flora, plain trees, wild bougainvillea, roses and camellias. 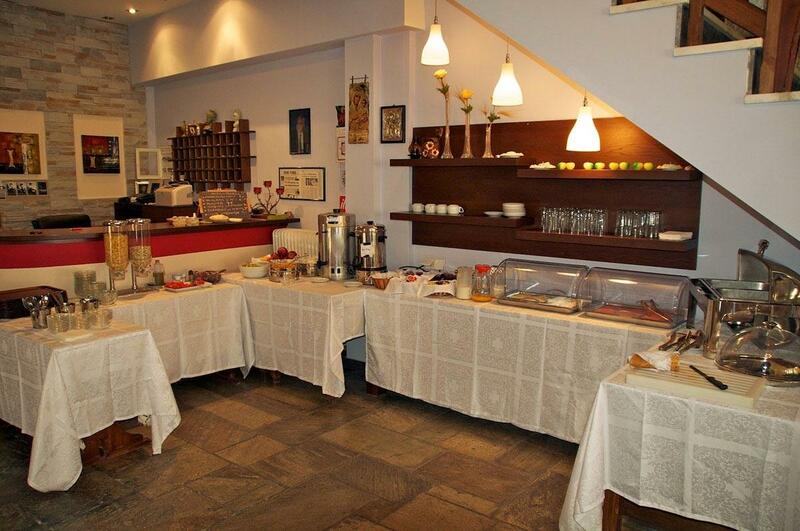 Clients may enjoy the rich homemade breakfast, excellent coffee or home-made ice cream and desserts under the sounds of selected music. 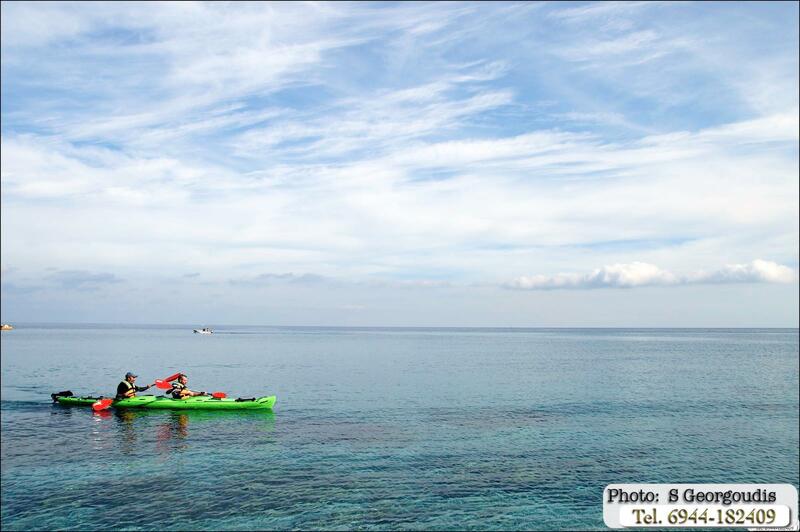 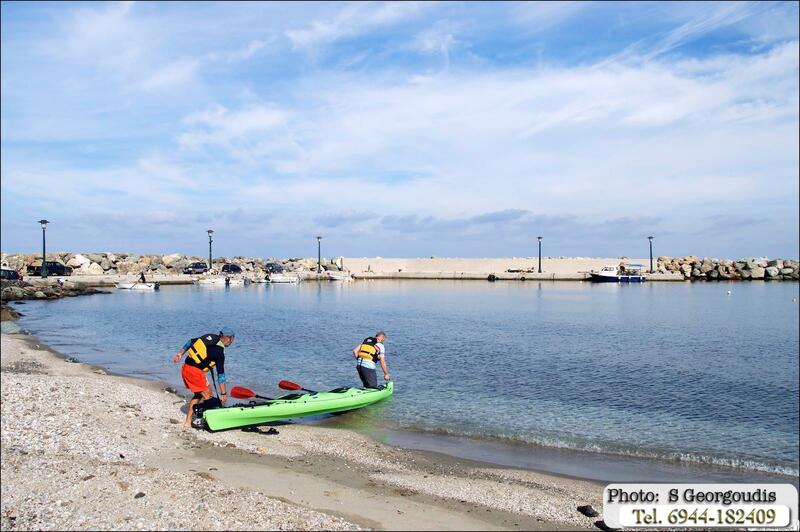 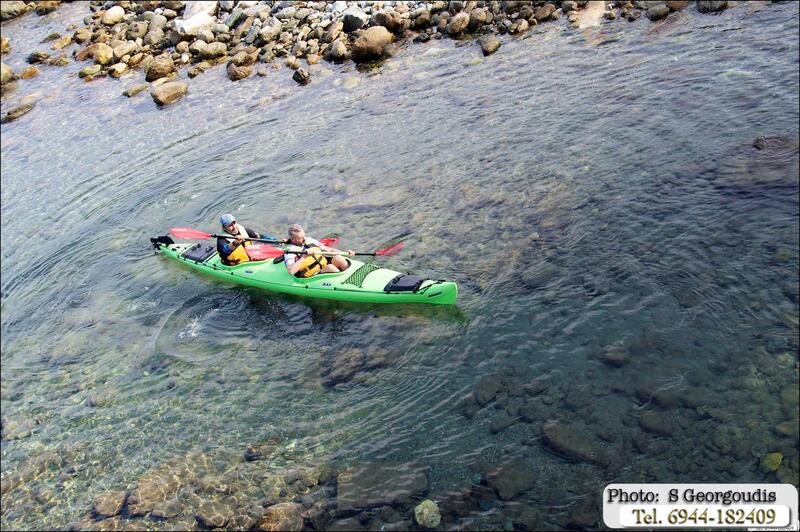 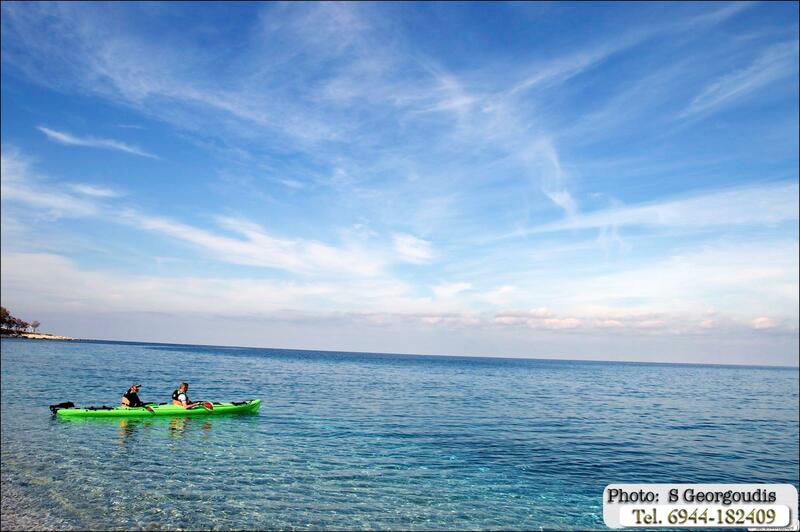 Our friendly staff can propose you swimming in the crystal clear and picturesque beaches in the near area. 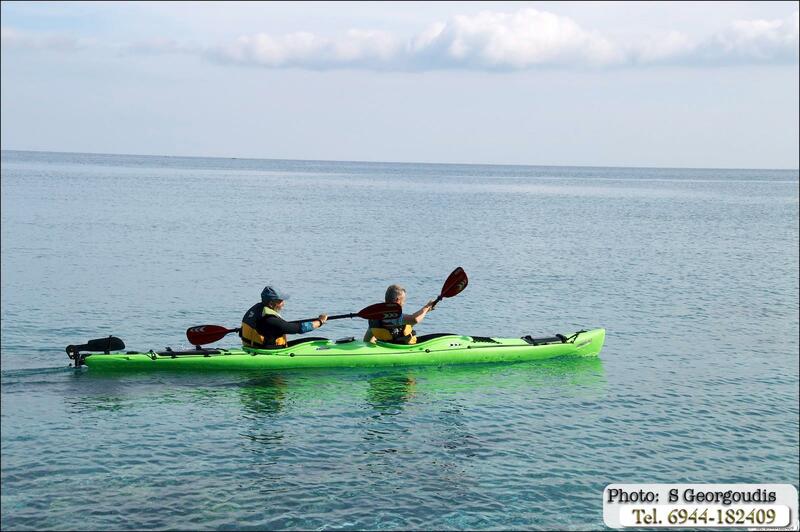 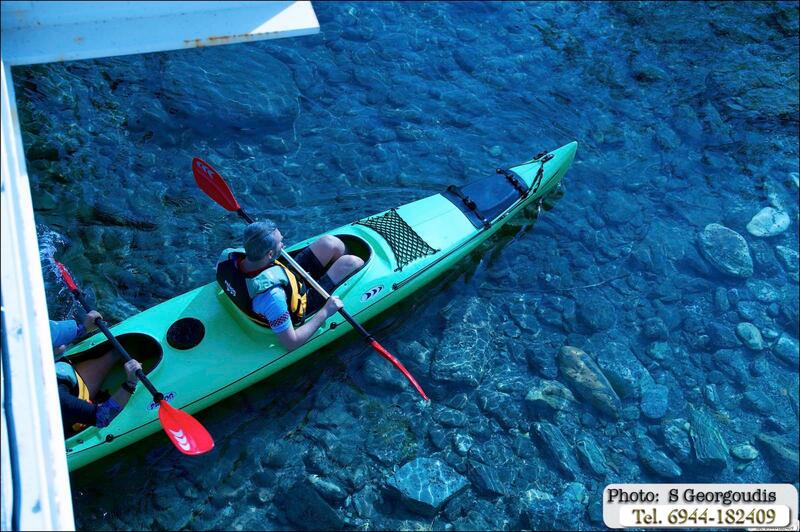 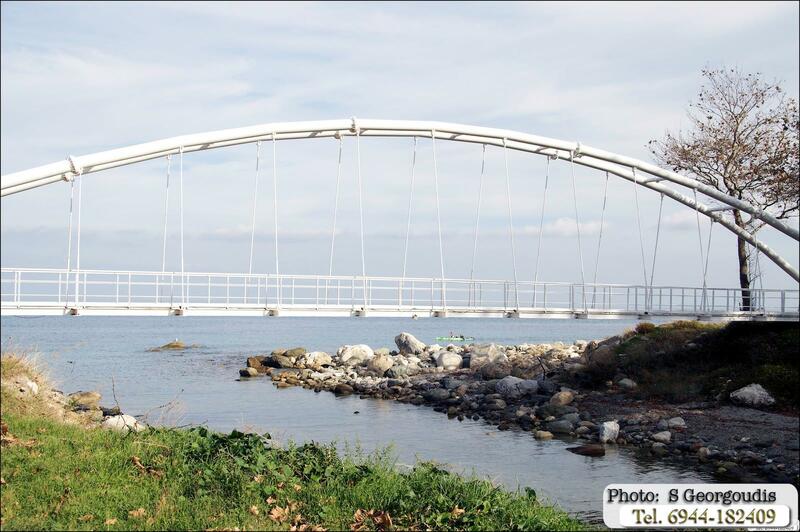 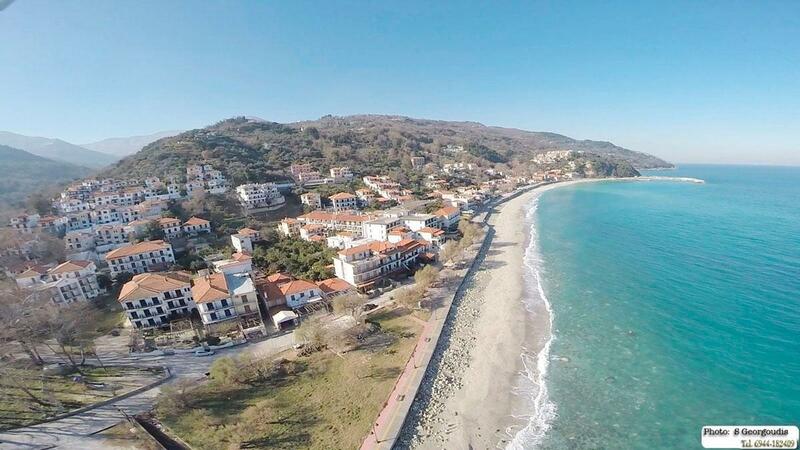 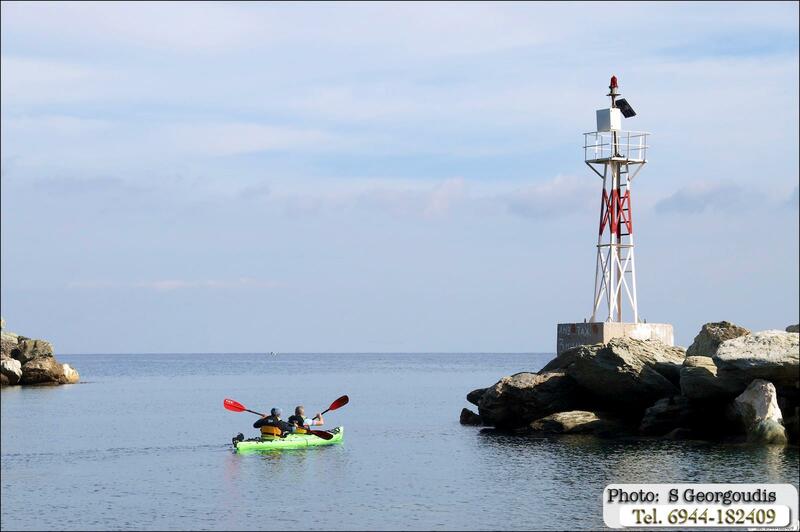 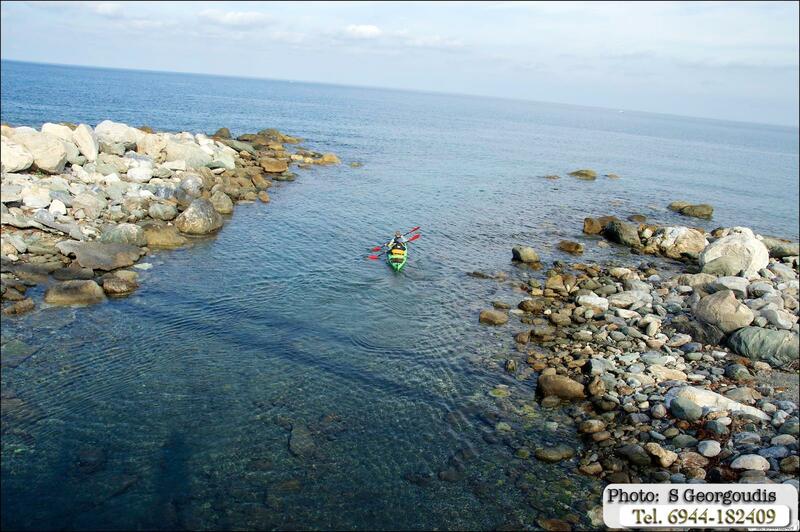 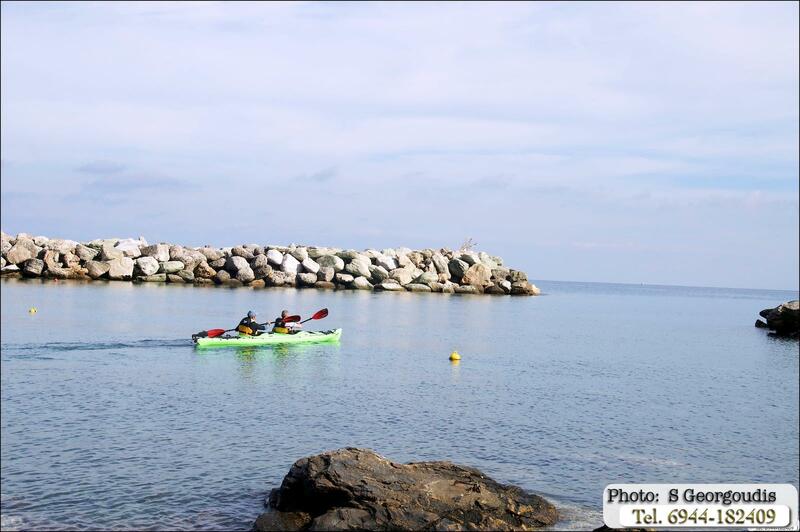 Additionally, for the lovers of sports and nature, there are famous legendary paths which lead to virgin beaches through Pelion forests, and alternative sports such as cycling, canoe kayak, archery, scuba diving etc. 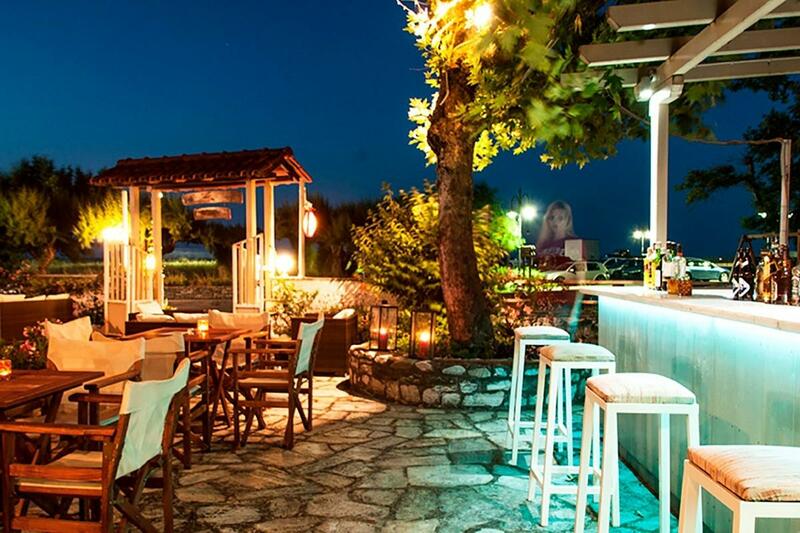 There’s something magic and mysterious that surrounds Hotel Zefiros that captivates guests’ mind, attracts them intensively and most of them tend to visit even twice during summertime. 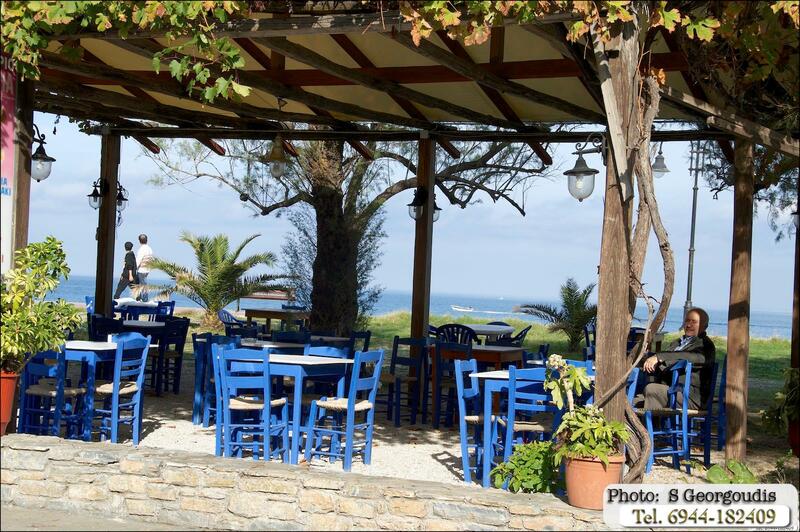 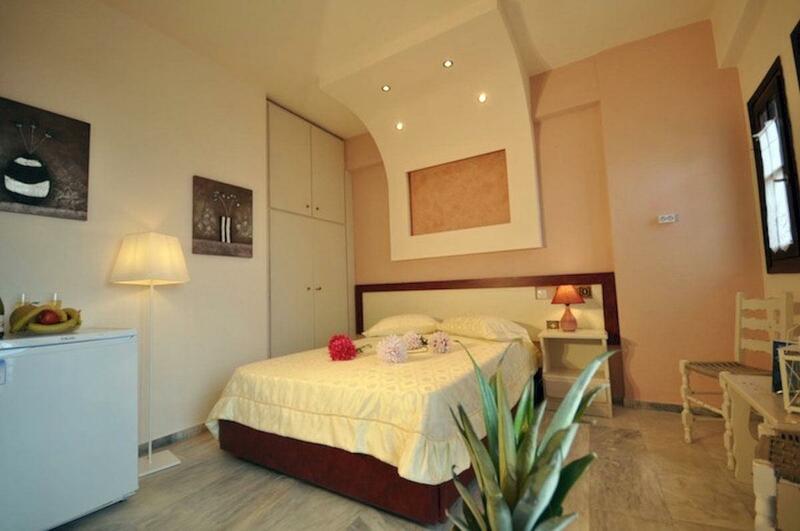 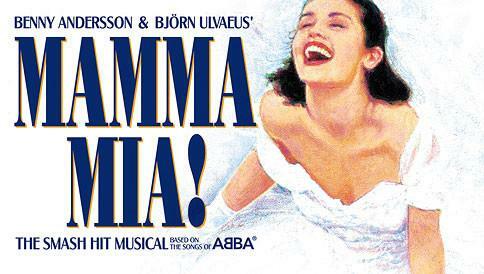 Karaoulanis family since 1968, knows very well the secret how to make you feel like home ! 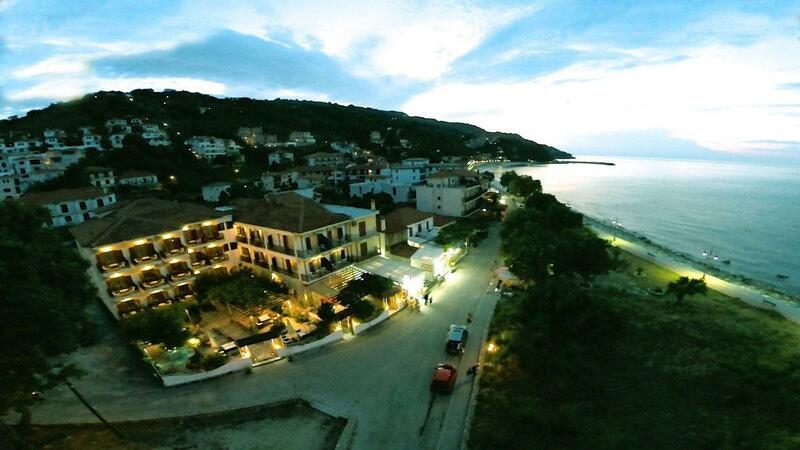 That is why Hotel Zefiros is ideal for romantic get-away, family holidays or just for those who look for something exclusive!